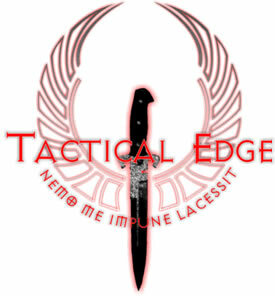 Tactical Edge is an elite cutting edge combatives system for 18 years and above only. 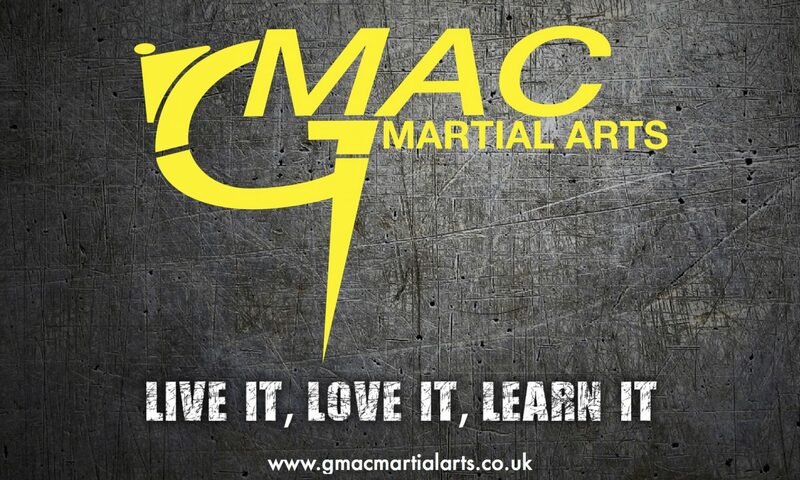 Created by internationally renowned Close Combat Instructor Mr Mark Davies, it was originally developed for use by elements of UK Special Forces. This original military syllabus has been expanded through the years to include a civilian system, as well as different stand alone modules. Tactical Edge offers specialist training for military, Law Enforcement & Security Services. We have a wide range of modular courses available for professional operators ranging from basic level right through to ‘train the trainer’ level courses. We currently provide the Close Combat training for elements of UK Special Forces!